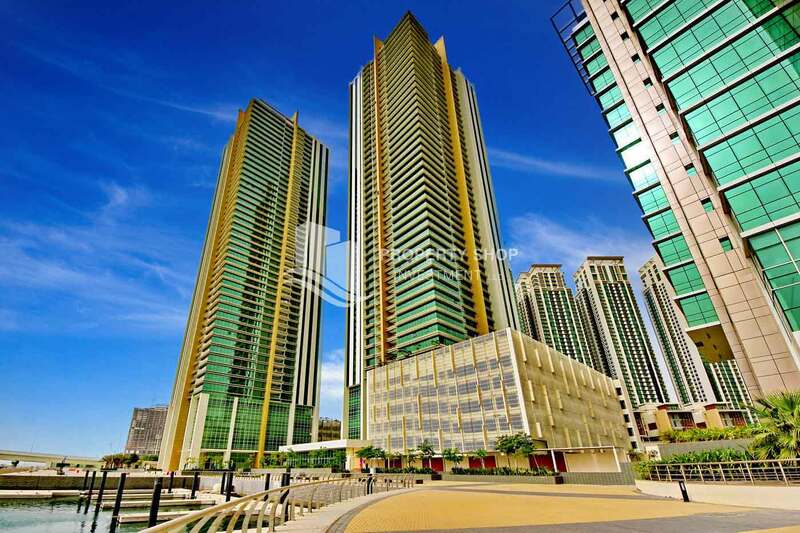 Sea view 1BR Apt in Tala Tower. 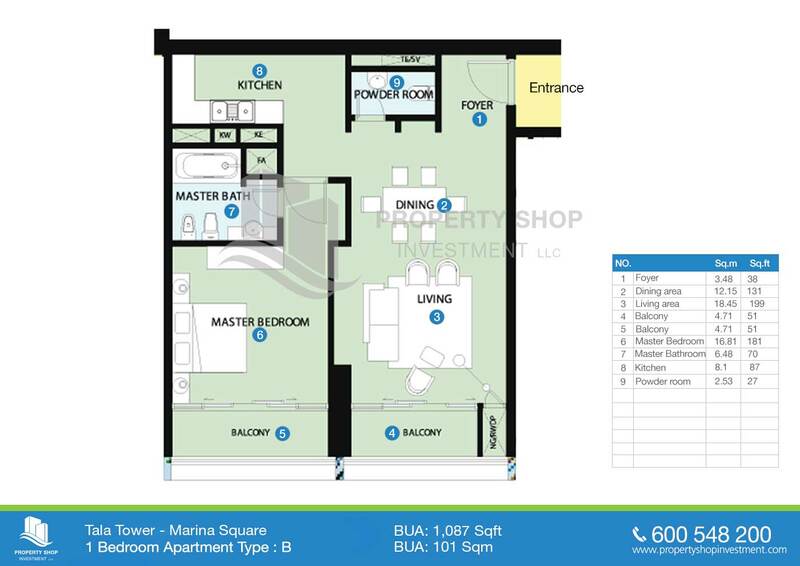 1BR Apt in a High Rise tower in Marina Square. 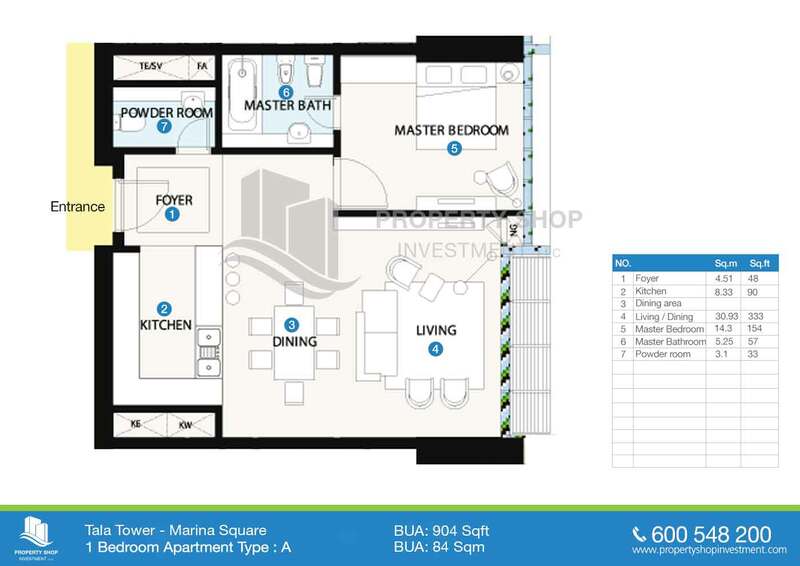 Invest now in a 1 Bedroom Apartment with Sea View in Tala Tower! 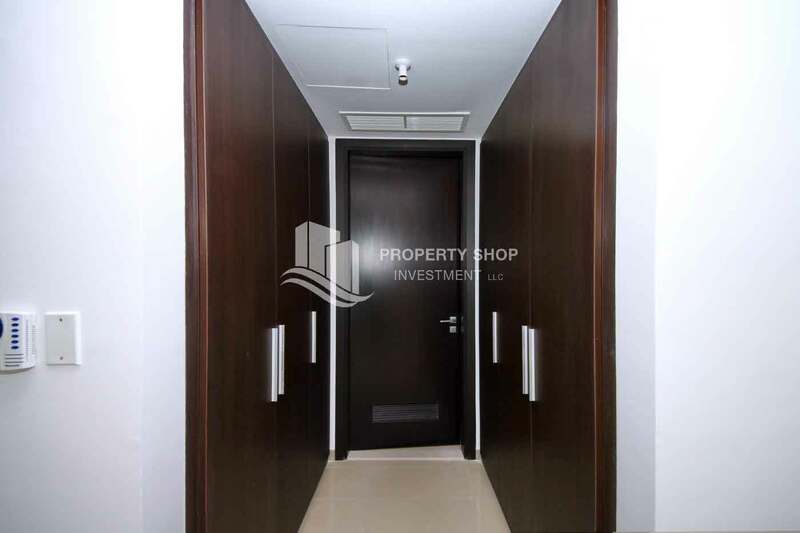 Hurry call us now! 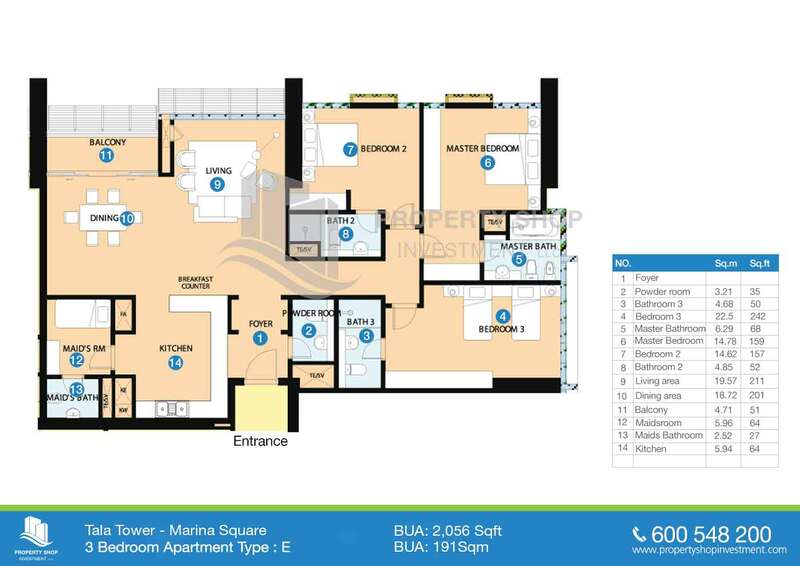 High floor 1BR with magnificent Sea view. 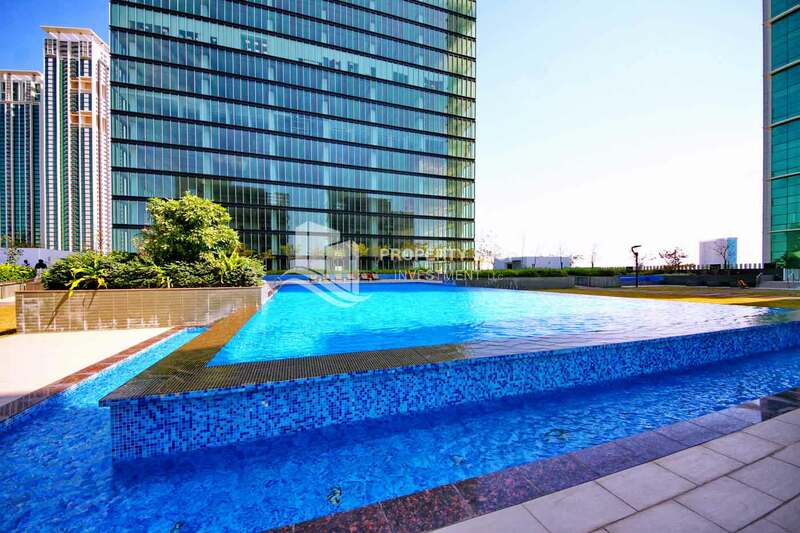 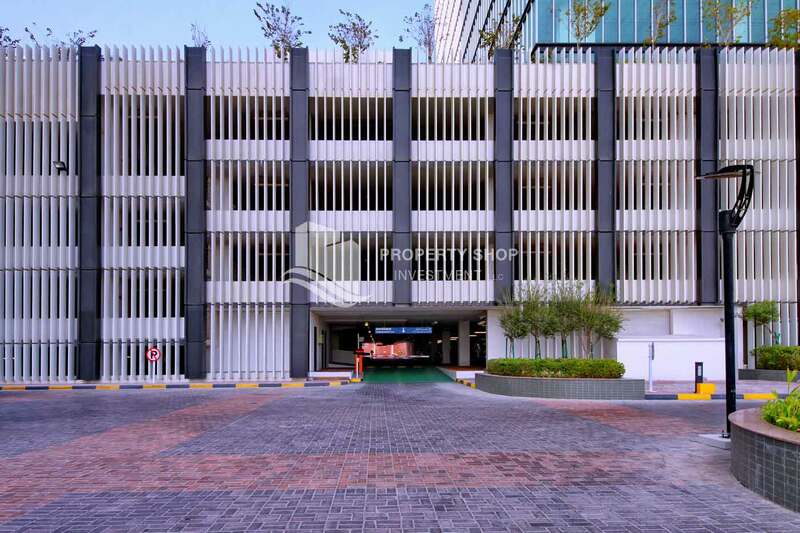 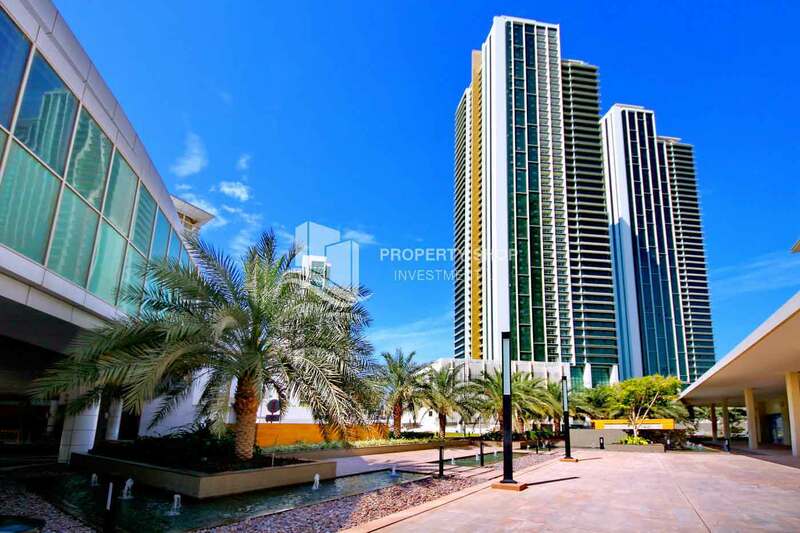 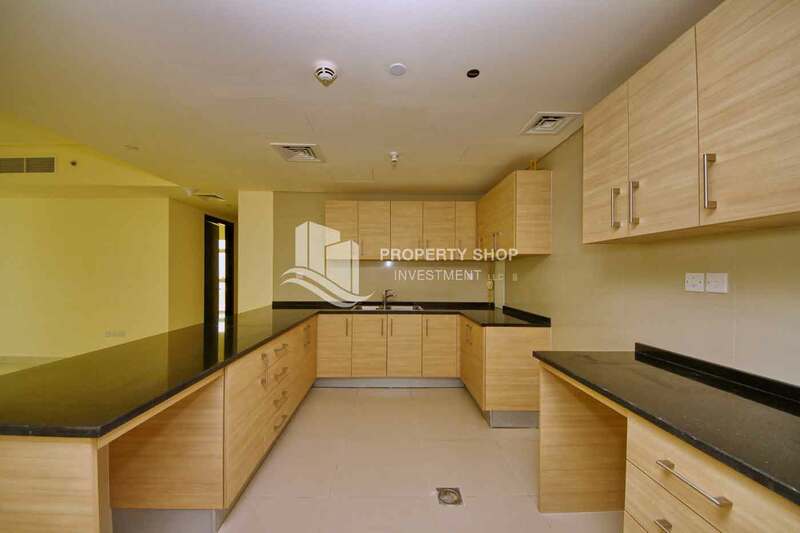 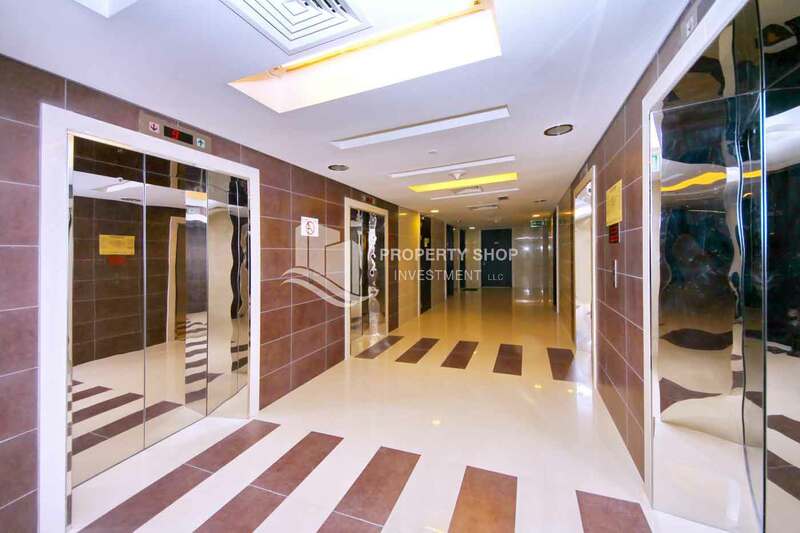 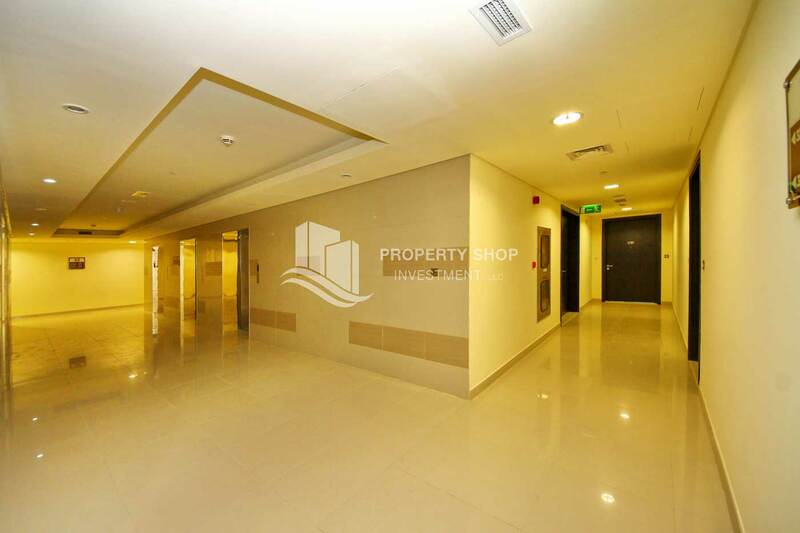 A prestigious address, 1br apartment in Tala Tower, Al Reem Island For Rent! 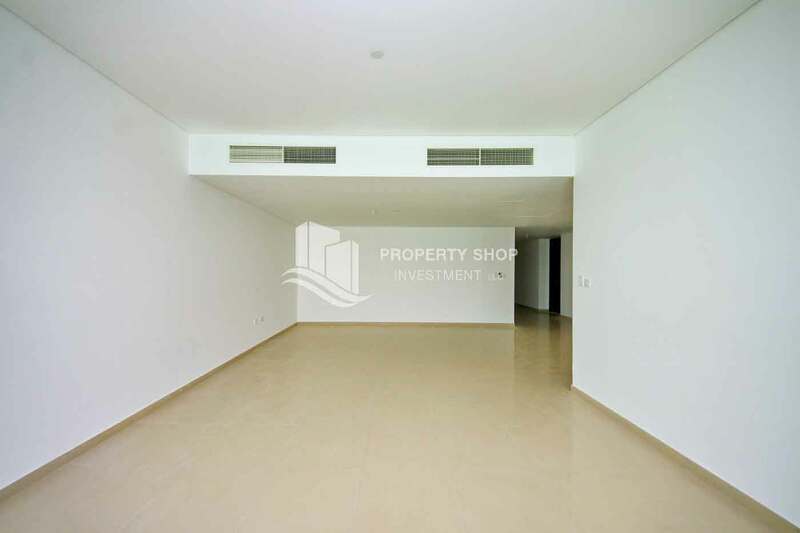 Vacant 1 bedroom apartment to rent. 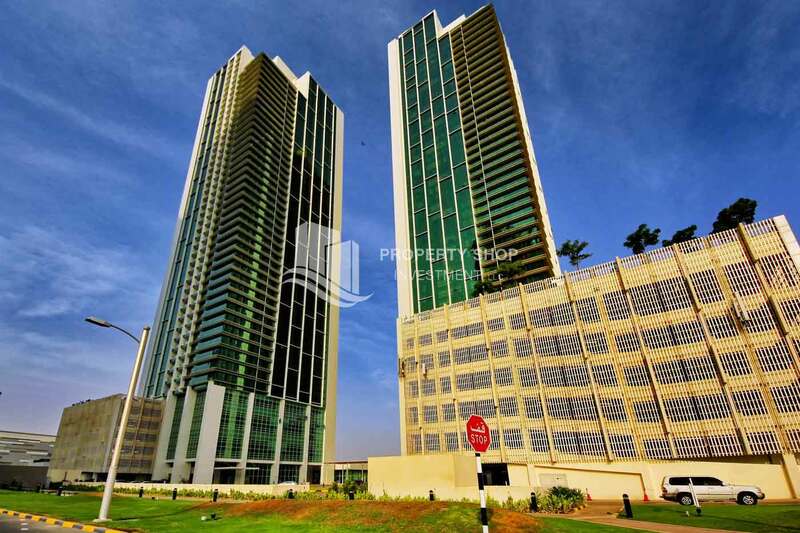 High Floor 1BR apartment for rent. 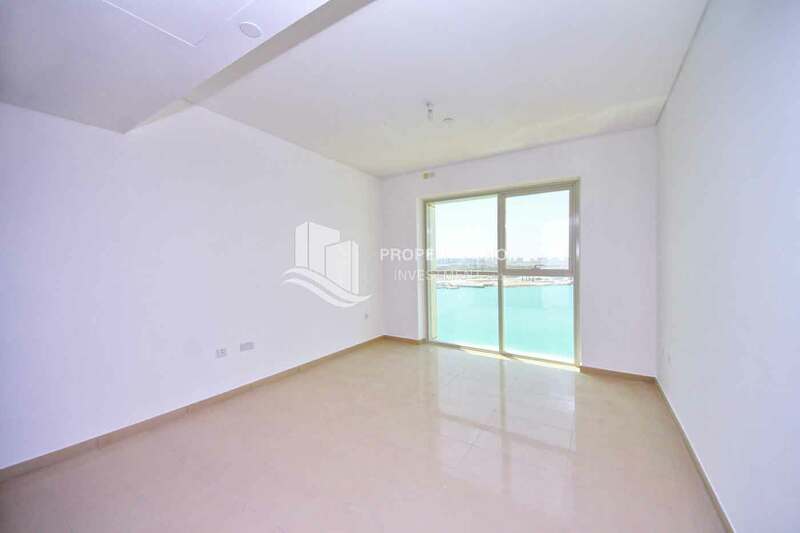 Sea View 2 Bedroom Apartment for Rent in Tala Tower. 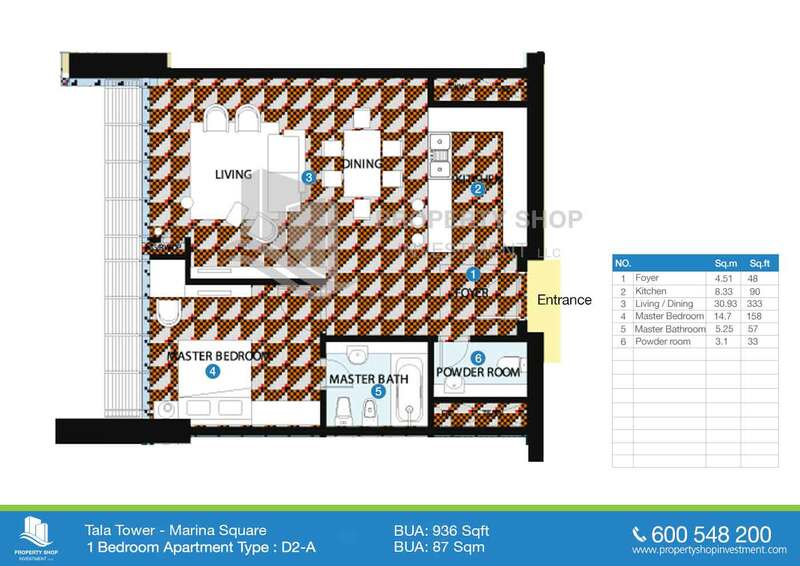 Huge 2BR w/Sea View and Store. 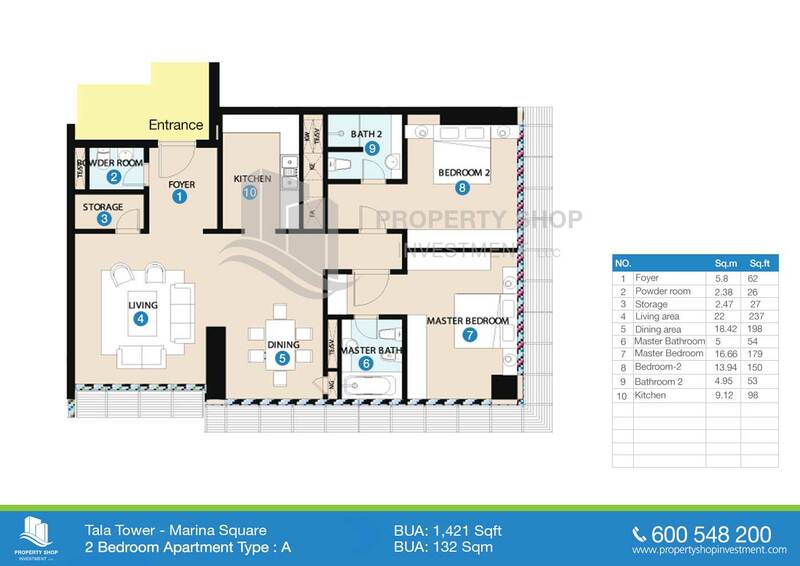 2 Bedroom, Tala Tower, Marina Square FOR RENT! 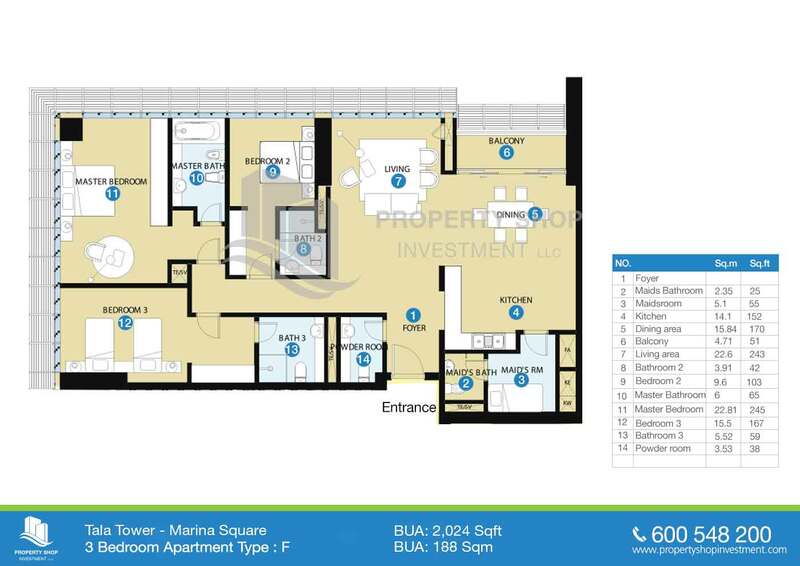 Upcoming 2BR Sea View Apartment w/ Modern Facilities. 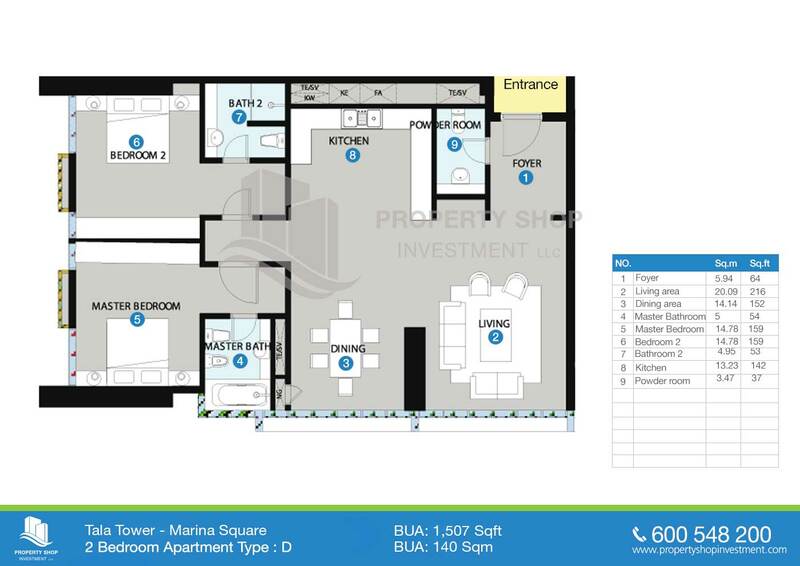 Tala tower is located in the heart of Marina Square, Al Reem Island, just minutes away from Abu Dhabi Downtown and overlooking the Marina. 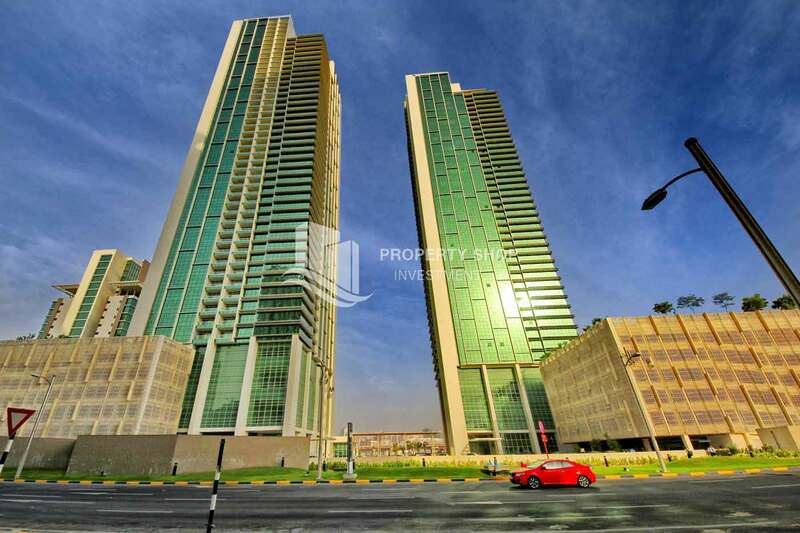 The Aldar development is a luxurious 49 storey residential tower with total GFA of 10,461 sq. 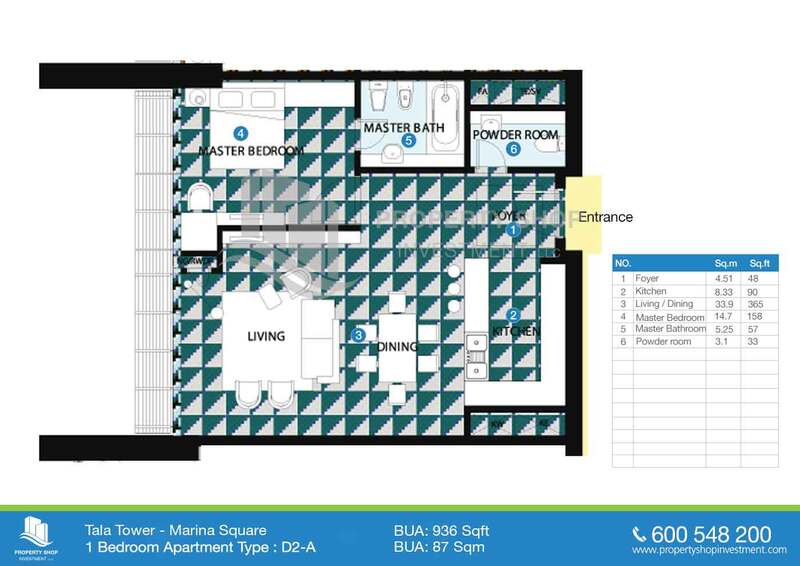 m. consisting 375 apartments. 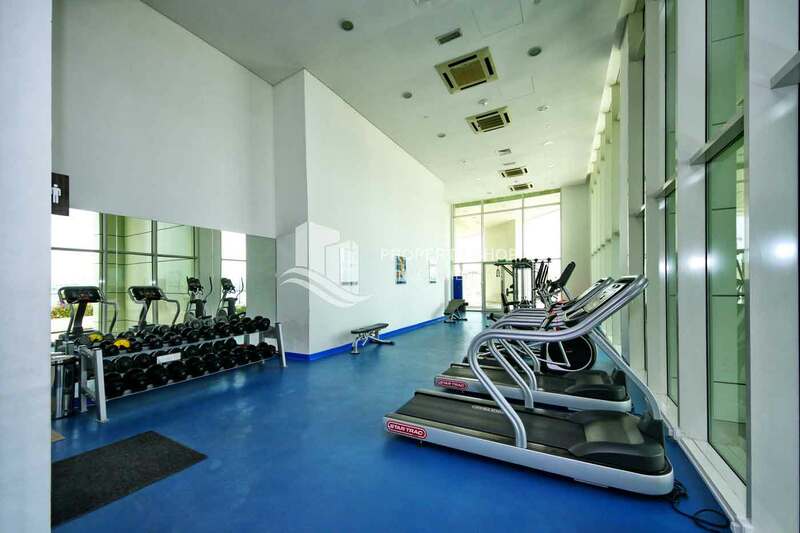 The Tower facilities include a gym, a spa, a ladies-only lounge, a swimming pool, a game room, a prayer room, and assorted function rooms that provide a comfortable and cosmopolitan lifestyle. 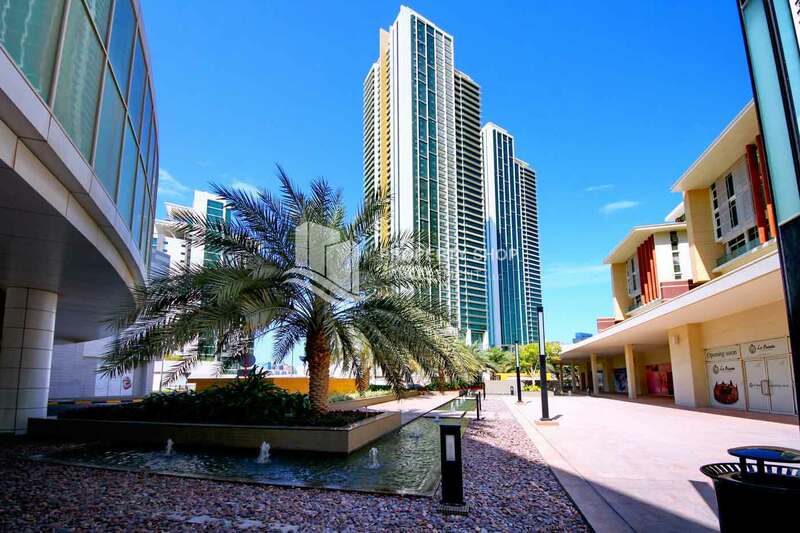 Tala tower is located in the heart of Marina Square, Al Reem Island, just minutes away from Abu Dhabi Downtown and overlooking the Marina. 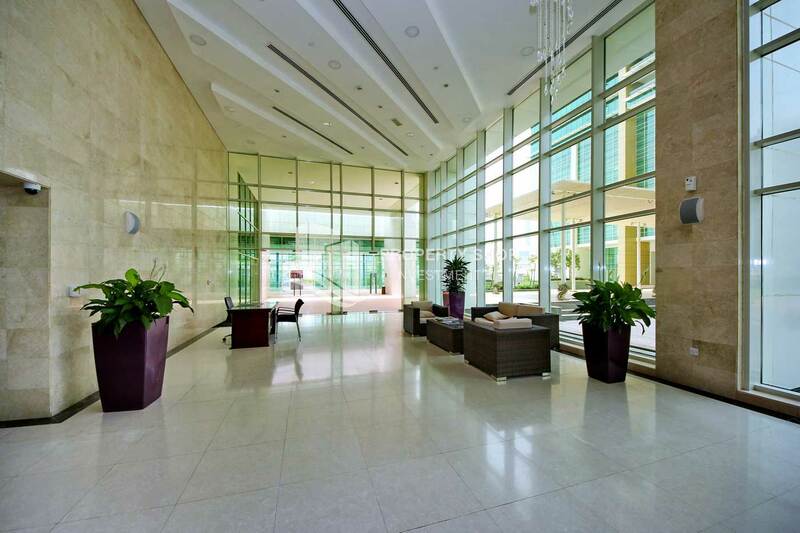 The Aldar development is a luxurious 49 storey residential tower with total GFA of 10,461 sq. 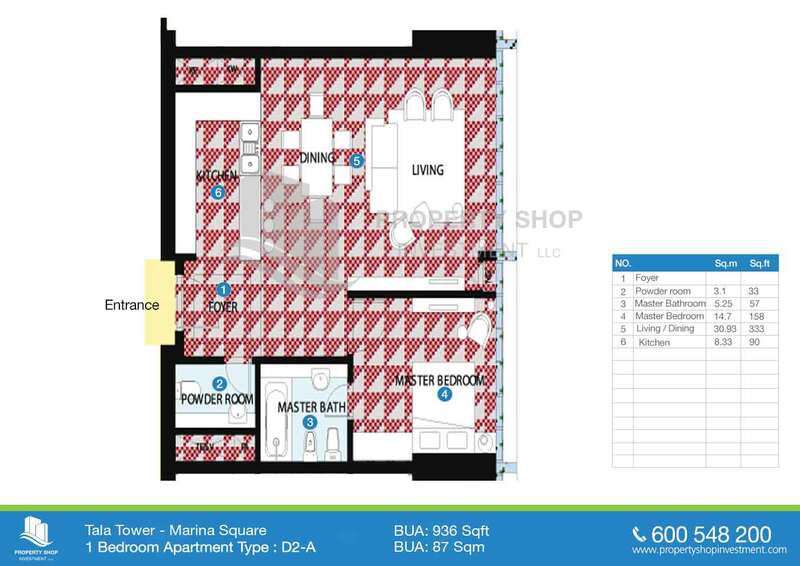 m. consisting 375 apartments. 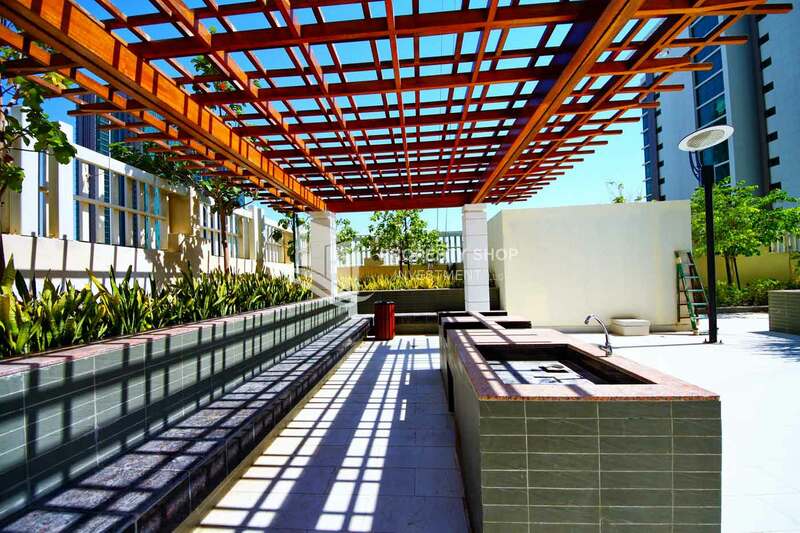 The Tower facilities include a gym, a spa, a ladies-only lounge, a swimming pool, a game room, a prayer room, and assorted function rooms that provide a comfortable and cosmopolitan lifestyle.